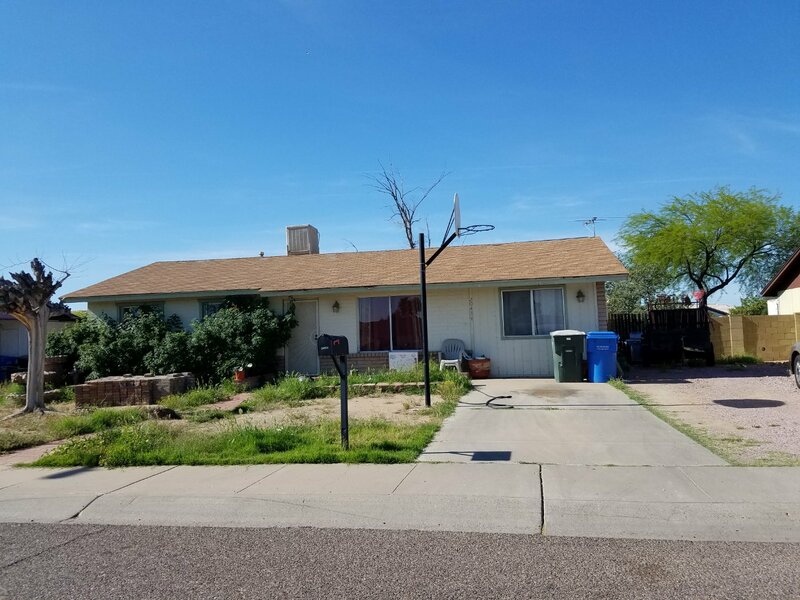 Vacant 3 bedroom 2 bath Chandler property that needs complete remodeling. The pool is empty and full of trash. 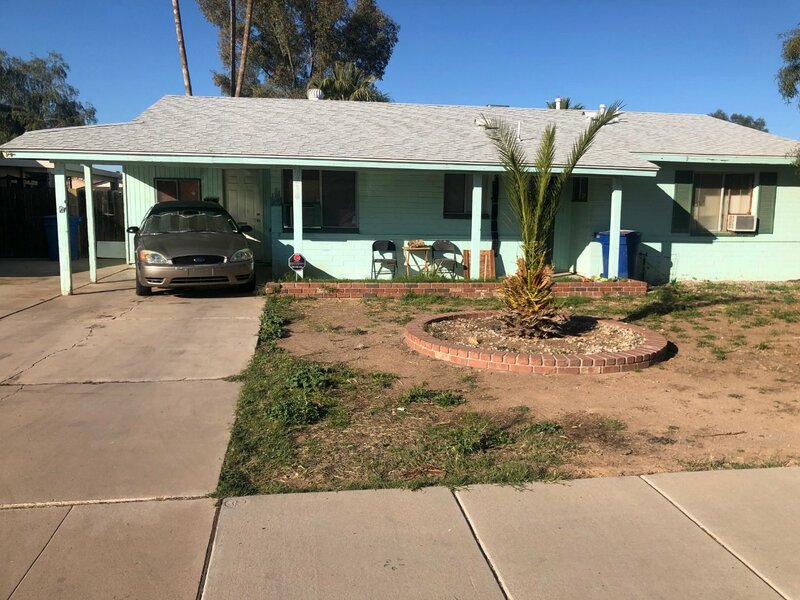 Occupied 3 bedroom 2 bath mesa property on a double lot. 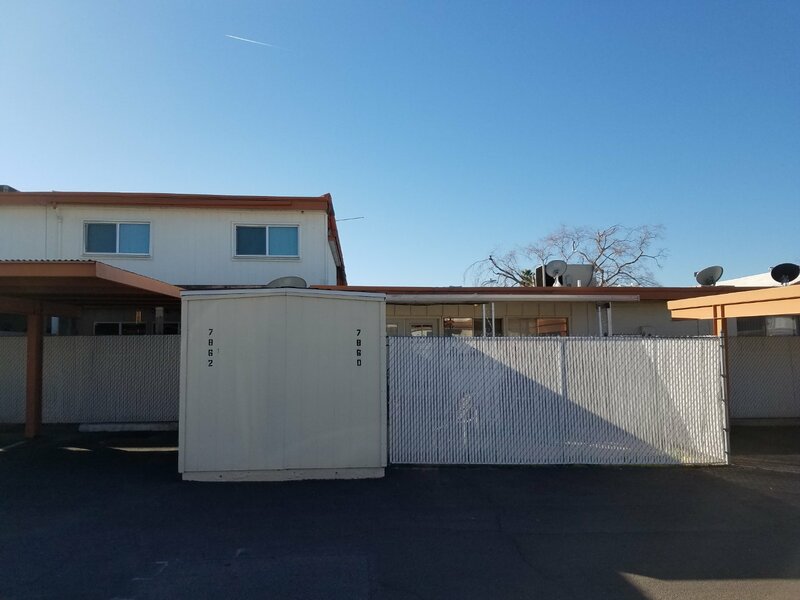 Property appears to be around 1,500 sqft. Currently zoned as multi family. Should be able to split into 2 parcels. Eviction in process. 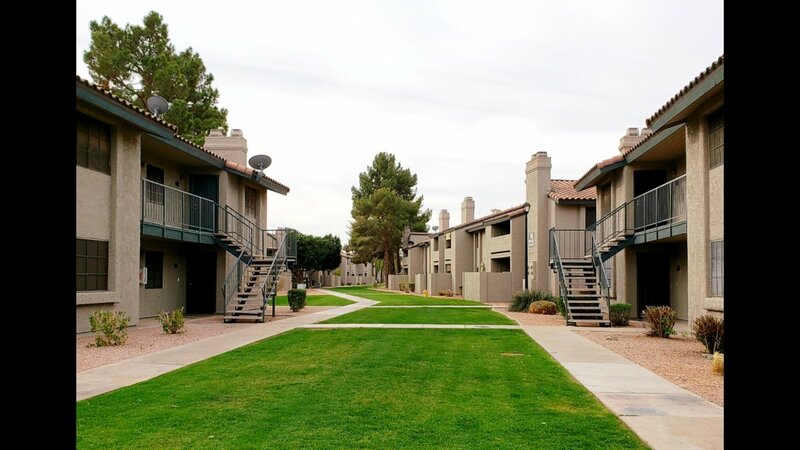 Vacant 2 bedroom 1.5 bath Town home located at Pointe South Mountain. 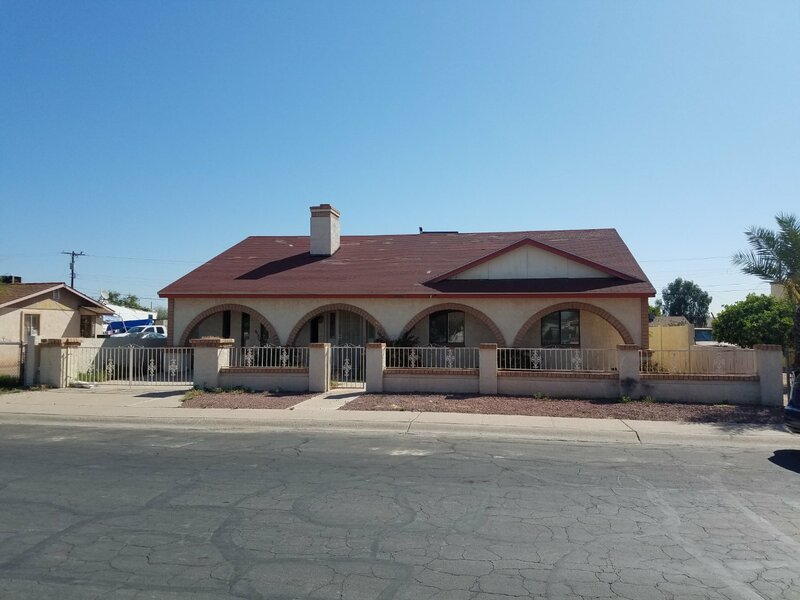 Property is in excellent condition with white cabinets, granite counter tops and upgraded appliances including refrigerator and washer/dryer. Gated subdivision with community pool. 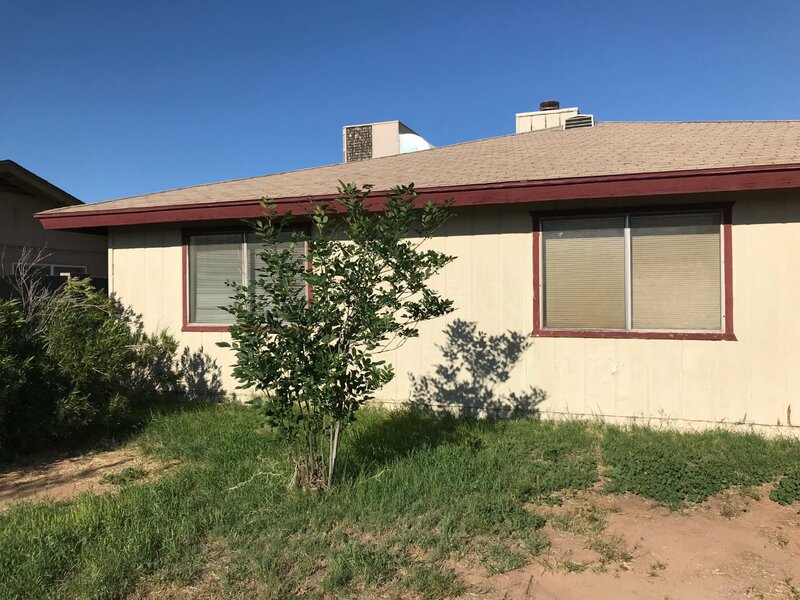 Occupied Mesa property that needs updating. Post possession agreement in place until 4/27. Seller to pay all eviction costs and a $50 daily per diem if not vacant on 4-27. 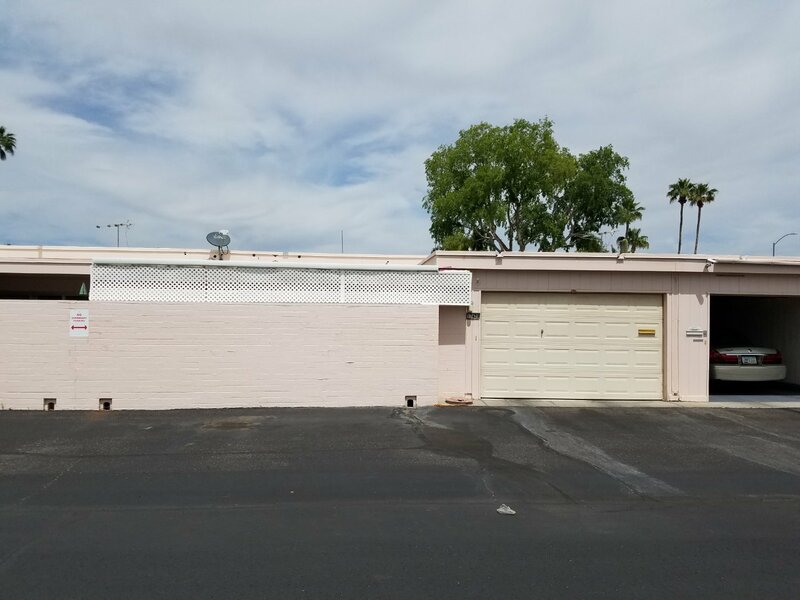 Occupied Phoenix property that appears to be in good condition, with additional square footage. 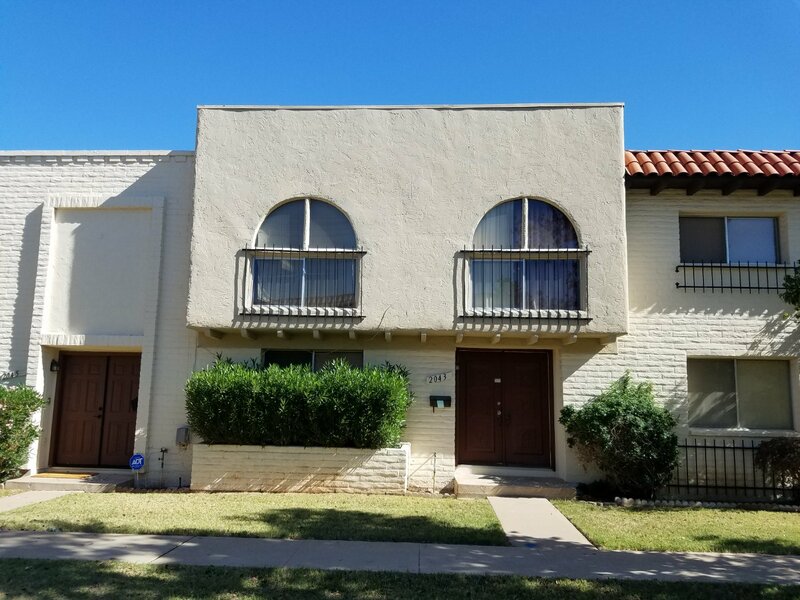 Occupied 4 bedroom 2.5 bath Phoenix town home with a small back yard patio and covered parking. Located in a Gated community. 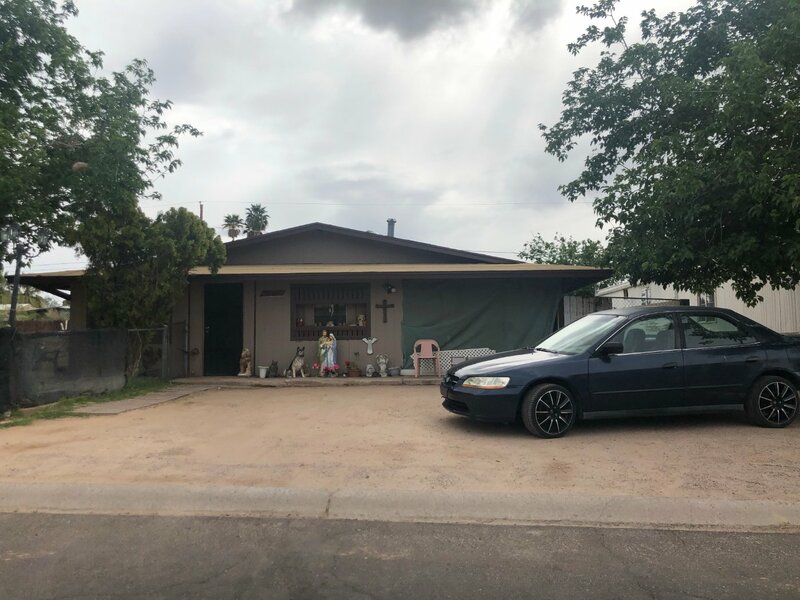 Vacant 2 bedroom 1 bath Sun City property with a 1 car garage. 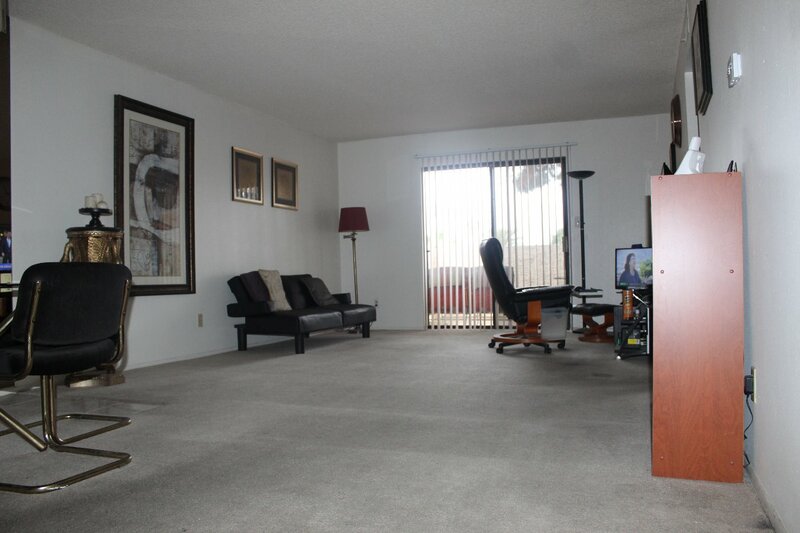 Occupied with tenants until July paying $825. a month, unit is in good condition. 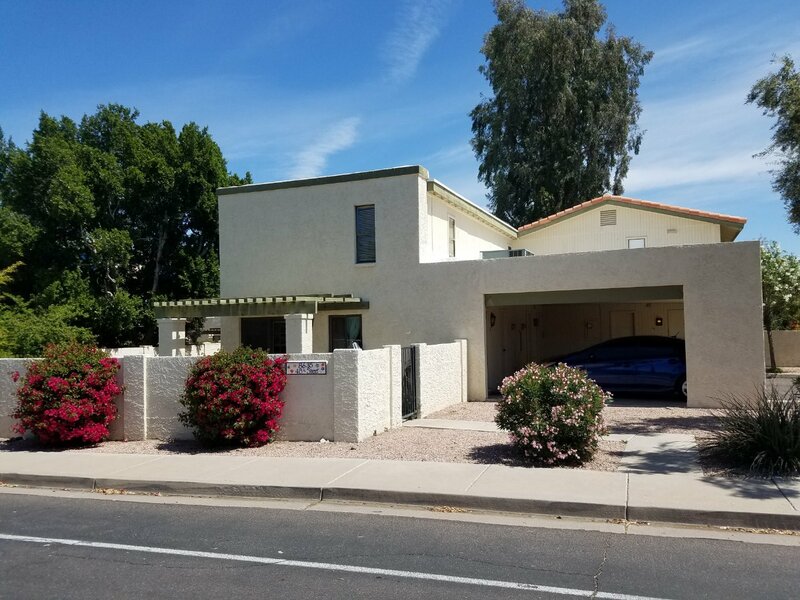 Vacant 3 bedroom 2 bath Townhouse with a 2 car carport.